Hurricane Lane was forecast to continue its northwest turn into the islands today, which would make it the most powerful storm to hit Hawaii since Hurricane Iniki in 1992. 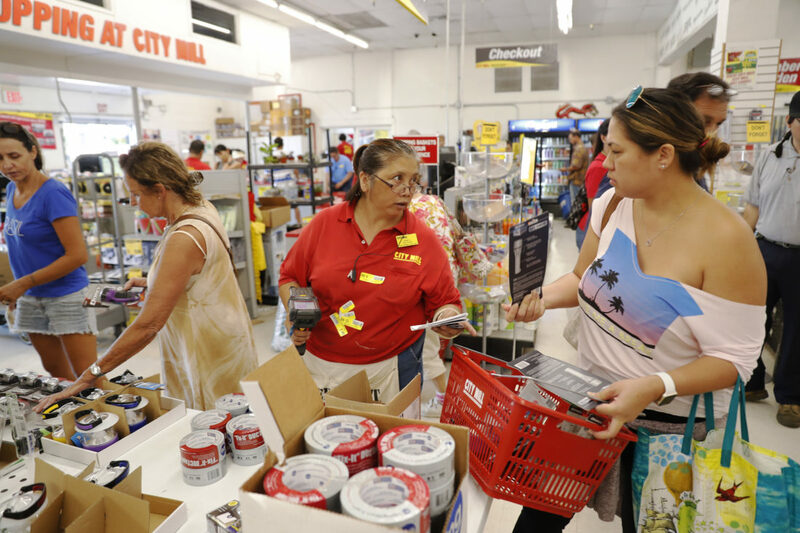 On the island of Oahu, which was put on a hurricane warning late Wednesday, shelters were scheduled to open today. Officials were also working to help Hawaii’s sizeable homeless population, many of whom live near beaches and streams that could flood. Meteorologist Chevy Chevalier said Lane may drop to a Category 3 by this afternoon but that would still be a major hurricane.